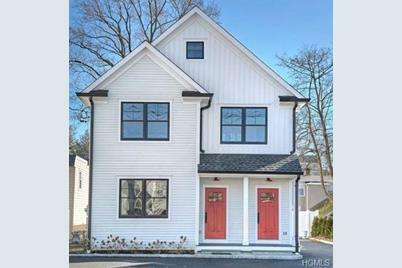 Own, live-in, or rent this outstanding new construction 2 family home in Rye. The 1st floor unit includes 2 bedrooms and 2 full baths - the second floor unit contains 3 bedrooms and 2 full baths. Designed and built by a high-end design firm this property has to many upgrades and details to list. A must see! Short walk to schools, park, town, shops, restaurants and train. Driving Directions: Playland Parkway to 368 Midland Ave.
368 Midland Avenue, Rye, NY 10580 (MLS# 4922098) is a Multi-Family property with 2 units containing 5 bedrooms and 4 full bathrooms. 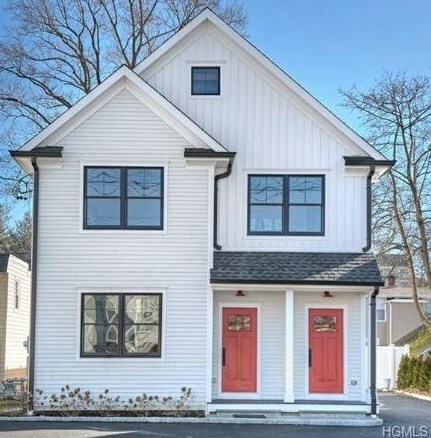 368 Midland Avenue is currently listed for $1,350,000 and was received on April 16, 2019. 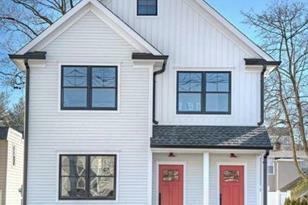 Want to learn more about 368 Midland Avenue? Do you have questions about finding other Multi-Family real estate for sale in Rye? You can browse all Rye real estate or contact a Coldwell Banker agent to request more information.